McDonald's has launched the first branded Snapchat geofilters, allowing users to add McDonald's-themed overlays to their images. Geofilters are an additional feature of Snapchat which allow users to overlay graphics onto their 'snaps'. They are location specific - so a Snapchat taken by the London Eye will unlock a graphic relevant to the landmark. Snapchat does not provide all the filters itself, instead encouraging artists and designers to upload their own original artwork for approval. It is currently beta testing sponsored filters, with McDonald's becoming the first brand partner, but only in the US. Snapchat users at a McDonald's restaurant anywhere in the US can add sponsored illustrations to their posts, including a double cheeseburger, French fries, or hearts embedded with the Golden Arches. 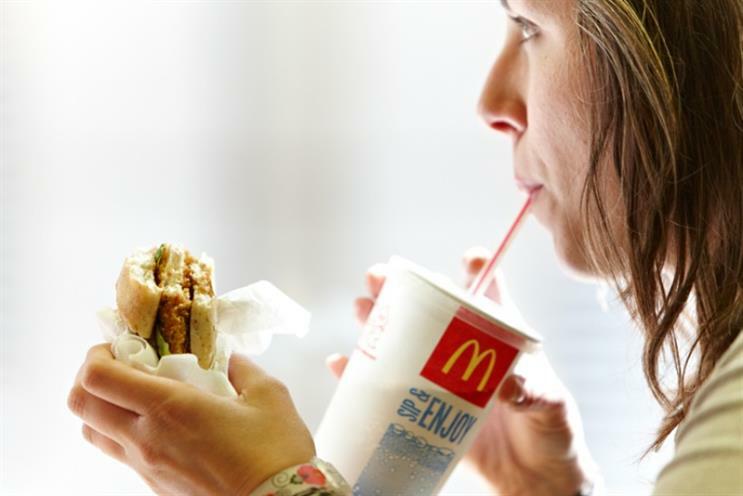 The move is an interesting one for McDonald's, which has been struggling to attract younger consumers. The company announced a restructure in May, where CEO Steve Easterbrook said he would like to see "less simple talk" about attracting millennials, and more sophisticated ways of viewing customers.